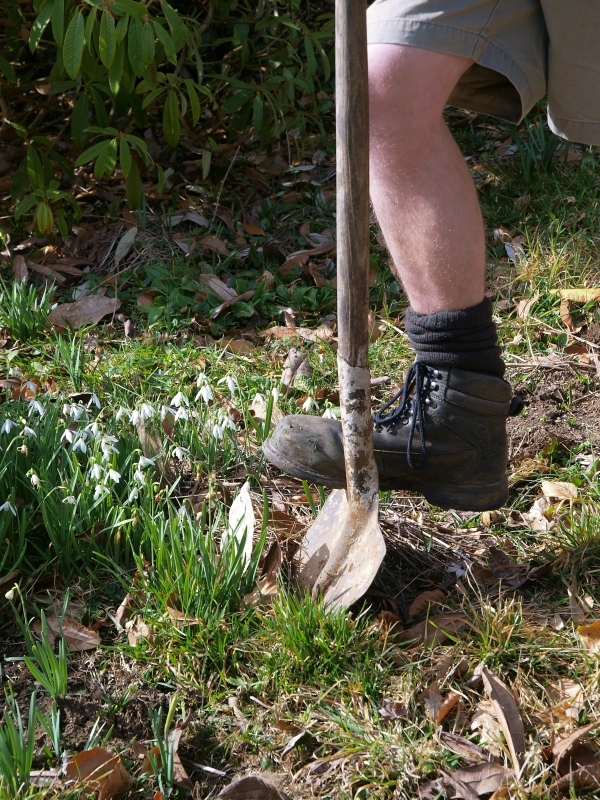 Welcome to February's tips. 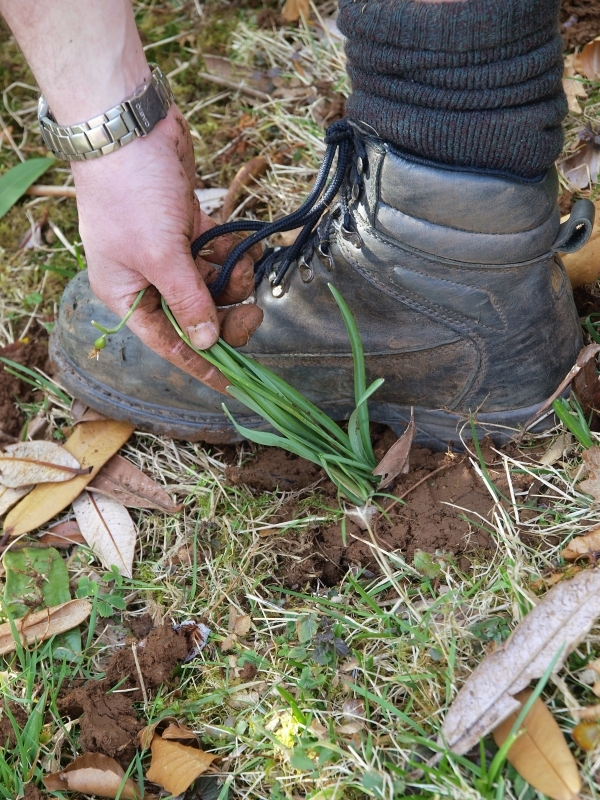 We have added lots of video clips to the tips, however if you prefer to read instructions then click the more information and the written tips will be displayed under the videos. 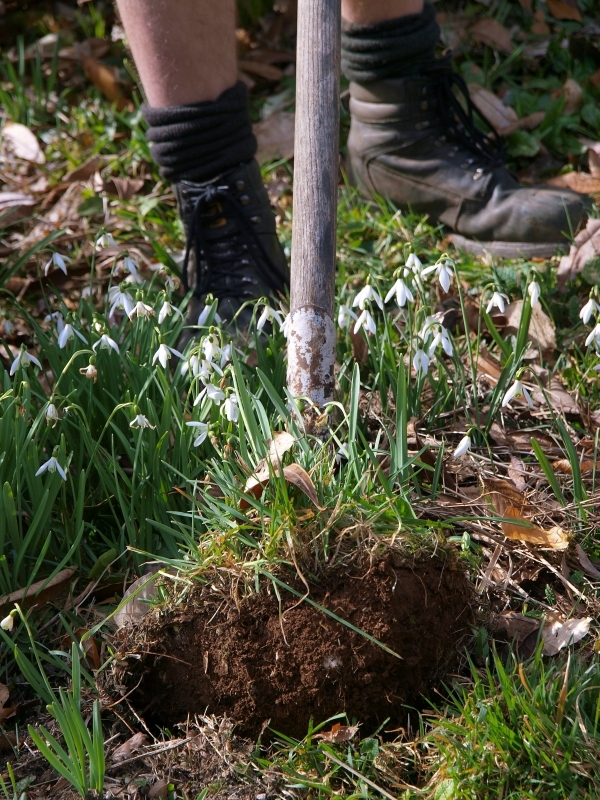 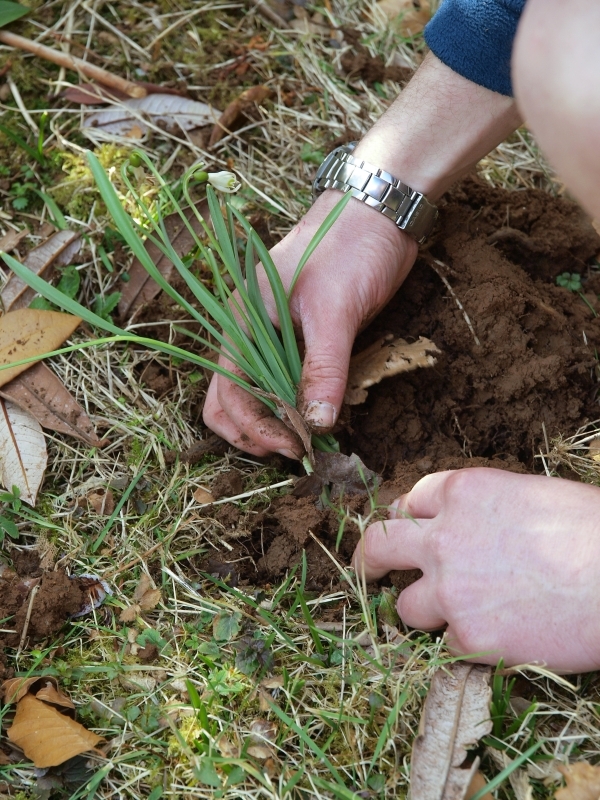 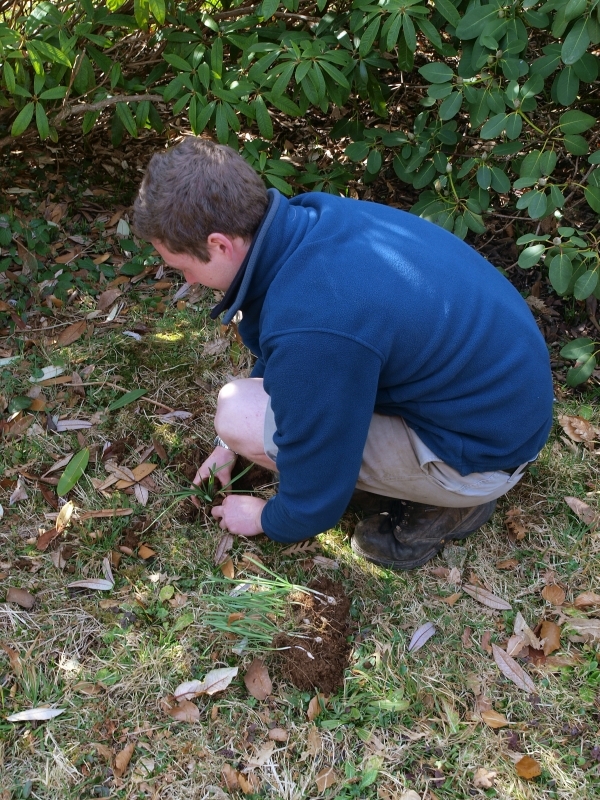 The best time to lift, divide up and move snowdrops to new locations is when flowering is nearly over. 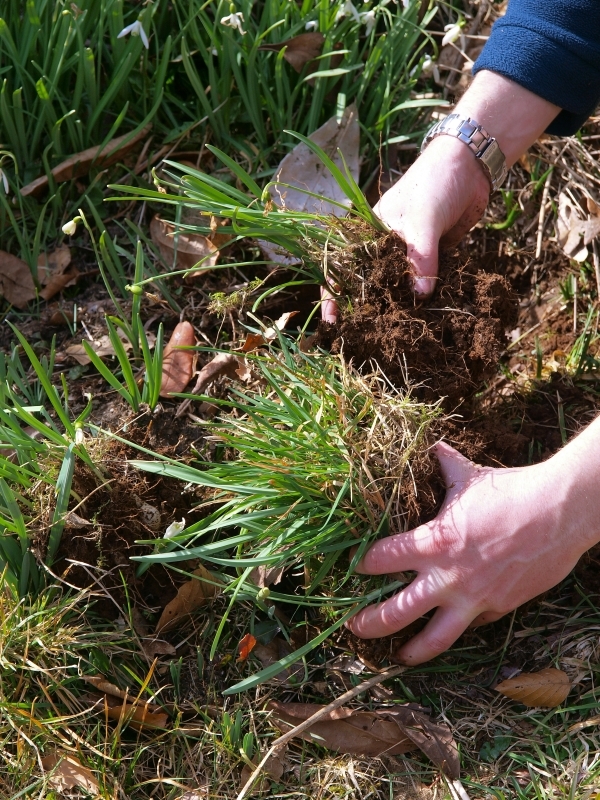 Lift a clump in the green (i.e. 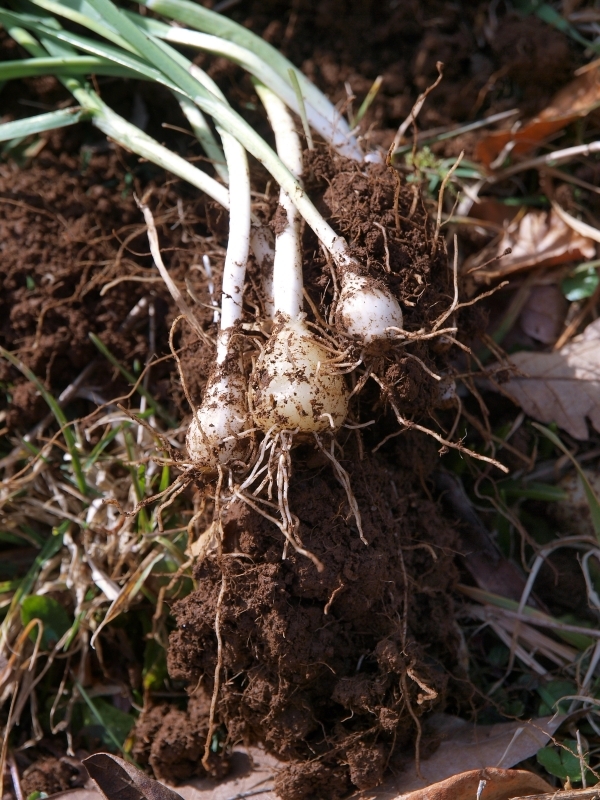 with leaves) with a spade, remove any weeds and split the clump into smaller parcels of say 6 bulbs for planting elsewhere.